a. Cover Letter to the Consulate General of the Republic of Indonesia in Osaka. b. Summary of the company, the crews and their positions (one person one copy). c. Personal history (one person one copy). e. Synopsis of the project to be filmed. f. Schedule and locations of shooting. h. Statement (one person one copy). i. Copies of passports of the foreign personnel involved (in colored, one person one copy). j. Local Coordinator/Fixer/Production Service Company (holding a license issued by the Ministry of Education and Culture c.q. Center of Film Development) . Some of the above required documents can be downloaded from the website of the Consulate General of Indonesia. 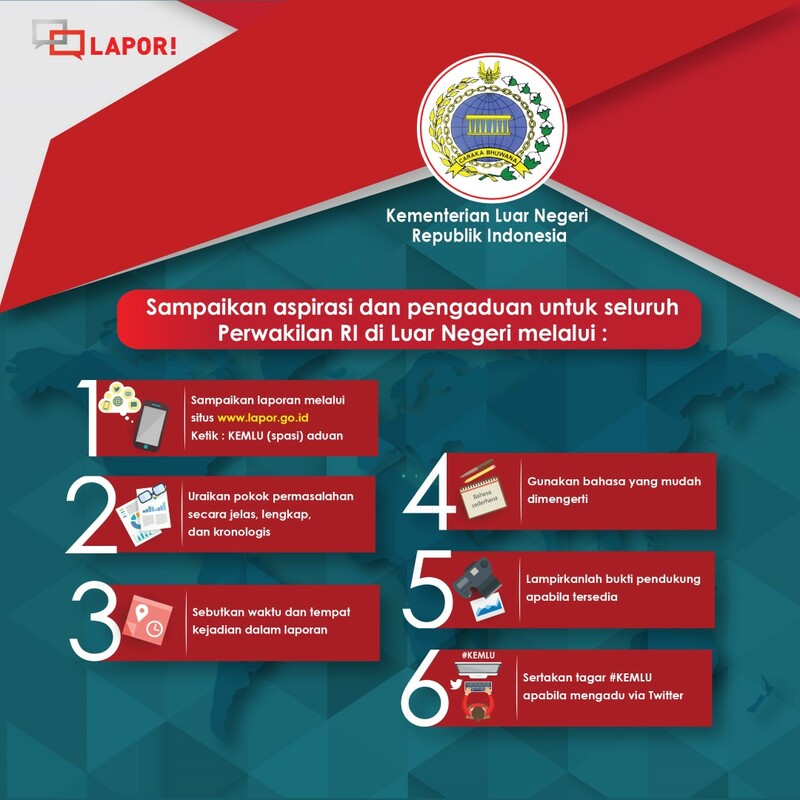 Each application is subject to administrative examination the Government of Indonesia. In this regard, the Ministry of Education and Culture c.q. the Center of Film Development will be the issuer of permits for filming in Indonesia, and will provide assistance during the production of the film in Indonesia. Approval or refusal of such application shall be decided at least 7 (seven) working days after the completion of all requirements. It is advisable that you have a local partner/coordinator/fixer in Indonesia to do your filming project. For filming in certain areas, the Center of Film Development may require the foreign company to be accompanied by an appointed supporting team, to ensure the smoothness of the film production. These areas are to be determined by the Center of Film Development. The foreign company is obligated to submit a copy of the production in the form of Betacam video cassette/DVD to the Government of Indonesia, c.q. Consulate General of The Republic of Indonesia in Osaka and the Ministry of Education and Culture, to be used for non-commercial only. Crews of the foreign companies while conducting activities within the jurisdiction of Indonesia, is required to respect the local norms and traditions, as well as to comply with the prevailing laws and regulations. a. List of places to be visited/shoot. b. List of people to be visited/shoot/interviewed. c. If conducting interview, it is required to submit the list of question. d. Confirmation letter/recommendation letter from the related institution in Papua to received the visit of the Journalist..
3. Approval or refusal of such application shall be decided at least 2 weeks or more after the completion of all requirements. 4. If the application is approved, please be advised that for security and wellbeing of the journalist, the journalist may be accompanied by the relevant institution (if deemed necessary).